Calendar below is shared ice for Broomball & youth stick n puck if their is a need to. 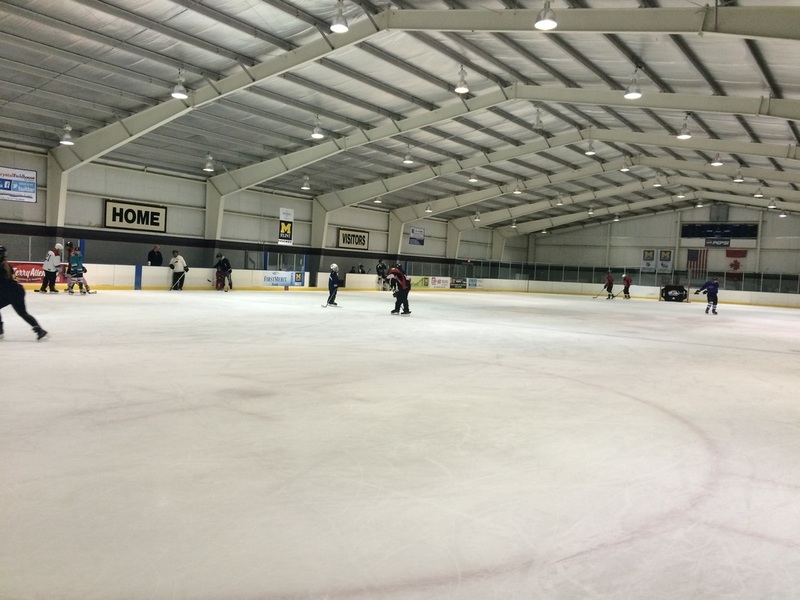 Youth Stick N Puck is for youth hockey players ages 3-13 yrs old to sharpen their skills and provide extra practice time to work on skating, stick handling, shooting, and passing. Adults can participate in Youth Stick N Puck when accompanied by and helping a youth hockey player. Youth Stick N Puck & Broomball is shared ice if their is a need to. 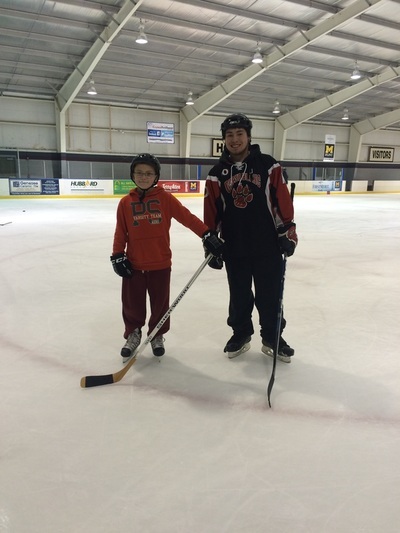 Youth Stick N Puck (practice your hockey skills) Ages 3-12. 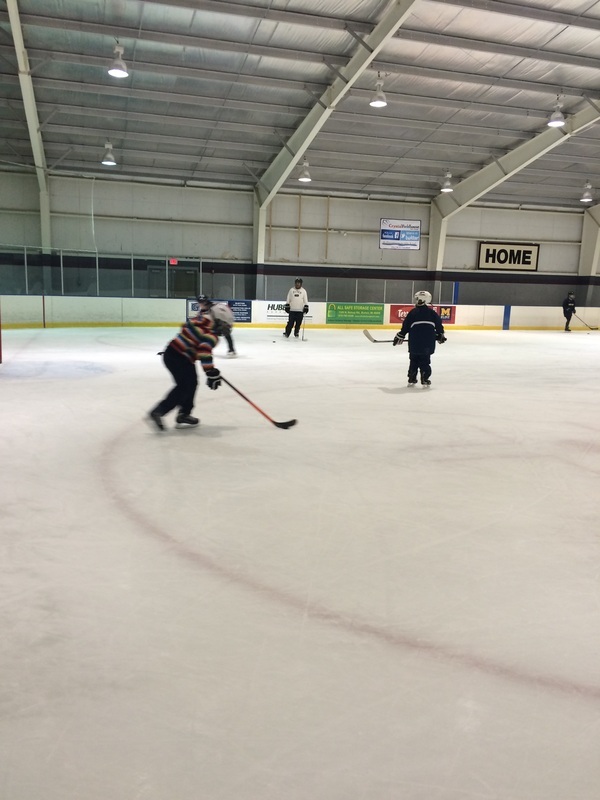 Broomball (played like hockey but without skates) All ages! 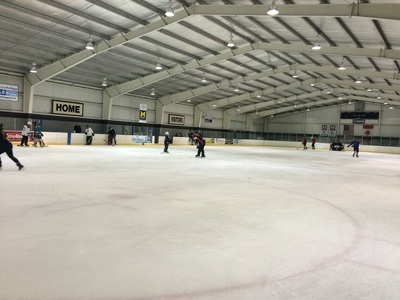 Call 810-744-0800 and rent the whole ice! 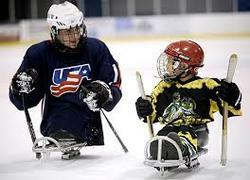 ​Sleds used for Sled Hockey are available to try at Crystal Fieldhouse during PUBLIC SKATING, STICK N PUCK or DROP-IN HOCKEY for those who are physically challenged thanks to GFHA. Contact GFHA to make an appointment 810-354-4342. GFHA has a total of 5 sleds available.